Chia seeds are all the buzz these days. 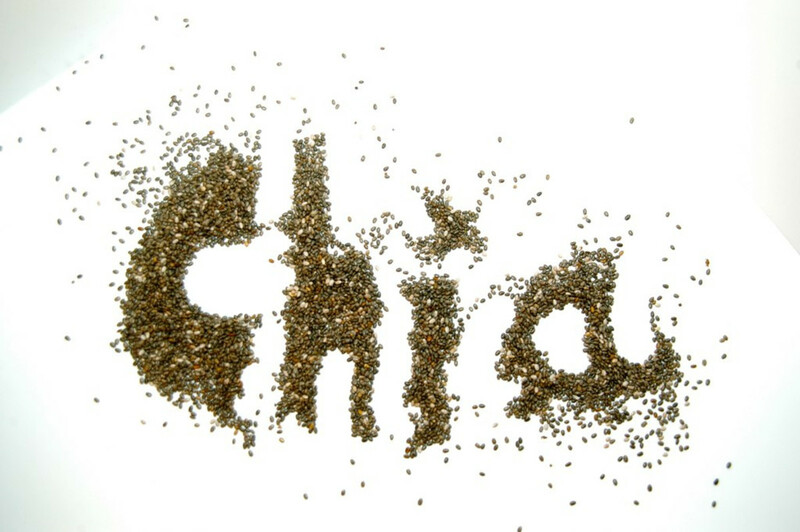 They first entered our lives as chia pets and later emerged as the next-best superfood. 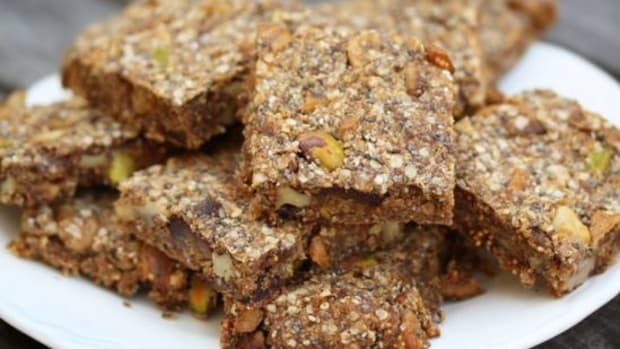 They are relatively neutral in taste and complement breakfast well with a scant sprinkle over yogurt or in a cereal. However, their scope goes beyond just nutritionally-packed seed status - they are actually a lifesaver in a vegan or vegetarian diet. 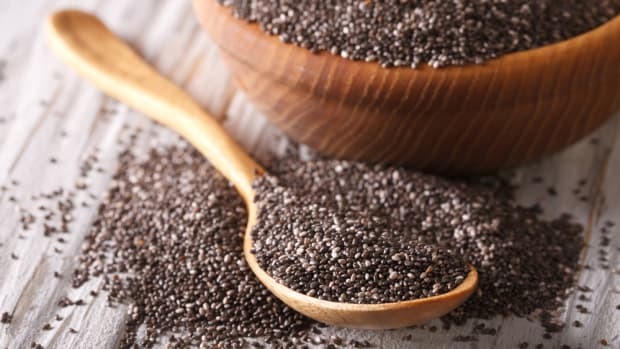 Chia seeds are incredibly beneficial to your health, but they are also extraordinary practical in a plant-based diet. When eating cleaner, you may want to avoid artificial ingredients as well as some hard-to-digest animal products. 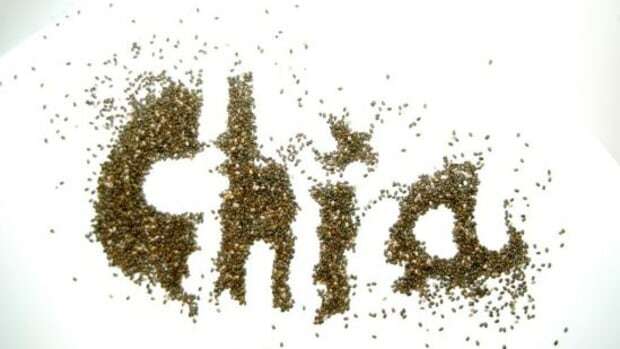 Chia seeds have the ability to congeal liquid they are in and are thus nifty in the kitchen. 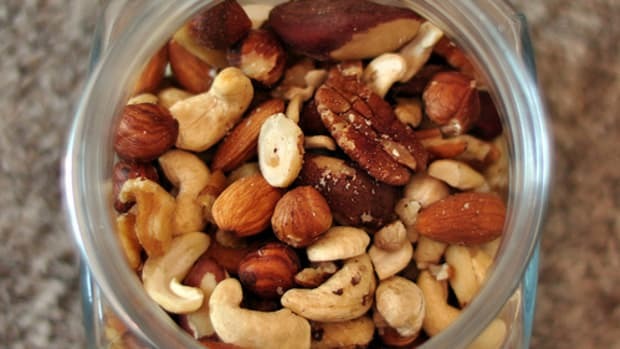 They also pack the protein and fiber punch that perfectly complements a healthy diet. 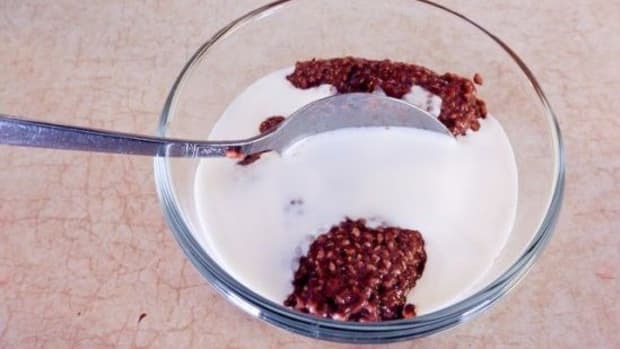 Have you tried using chia seeds these ways? 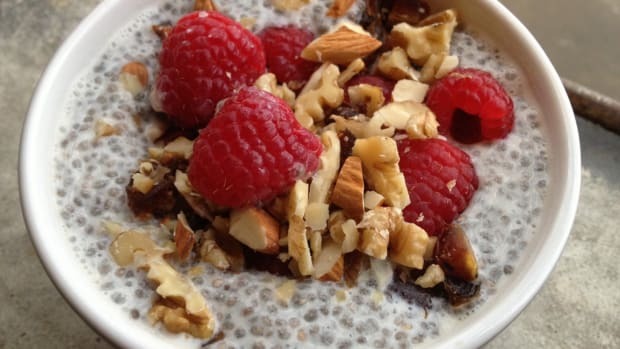 You&apos;ve probably heart of a "flax egg", but chia seeds work even better! In a small bowl, mix together 1 tablespoon of ground chia seeds with 1 tablespoon of water to replace each egg in a recipe. You can grind them using a coffee grinder, blender or food processor. This replacement works in baked goods and veggie burgers or patties that need something to pull all the ingredients together and keep them sticking. For egg-based dishes, such as, well, a fried egg, chia seeds will obviously not do the trick. Add a tablespoon at a time of chia seeds (preferably ground) to a soup, dressing or gravy that you want to be thick without adding a flour and butter concoction, aka a roux. Stop when you&apos;ve reached desired consistency. These things perplex me. As helpful as they may be to long-distance runners by infusing them with energy whenever they hit "the wall" or are losing their stamina, they are completely artificial and devoid of nutrients. Instead, they are meant to be sugar and carbohydrate heavy in order to give you a rush. Make your own homemade energy gel with ingredients you recognize and that will fuel you with energy and electrolytes. 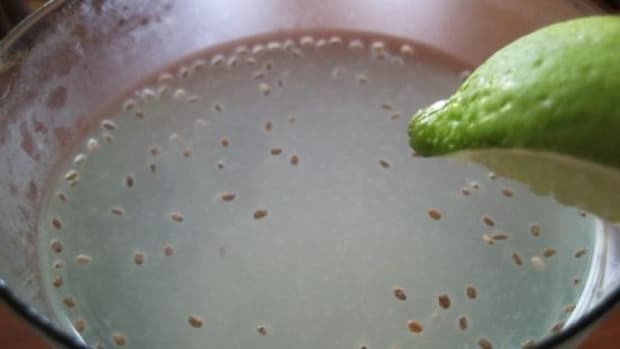 Add 2-3 tablespoons of ground chia seeds to 1 cup of fresh coconut water. Let sit and use the resulting gel as energy fuel!